How did the Apache impact late prehistoric peoples? Research provides evidence of ancestral Apaches in the southern Southwest as early as A.D. 1300. 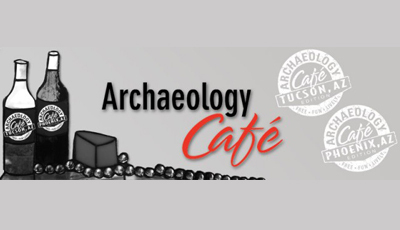 Evidence comes from chronometric dates obtained from storage features (covered with grass or leaves), on Apache pottery, and from roasting pits, all in direct association with other types of Apache material culture. A continuous sequence of use from the A.D. 1300s through the late 1700s provides new insights into a western route into this region and the presence of the earliest ancestral Apache three centuries earlier than previously thought, even in areas where Coronado did not see them. Dr. Seymour is an internationally recognized authority on protohistoric, Native American, and Spanish colonial archaeology and ethno-history. 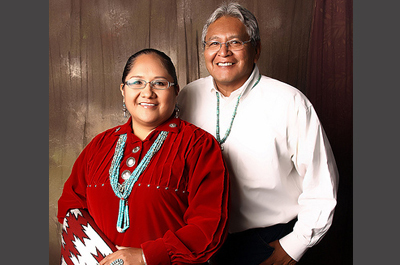 For 30 years, she has studied the Apache, Sobaipuri O’odham, and lesser-known mobile groups. 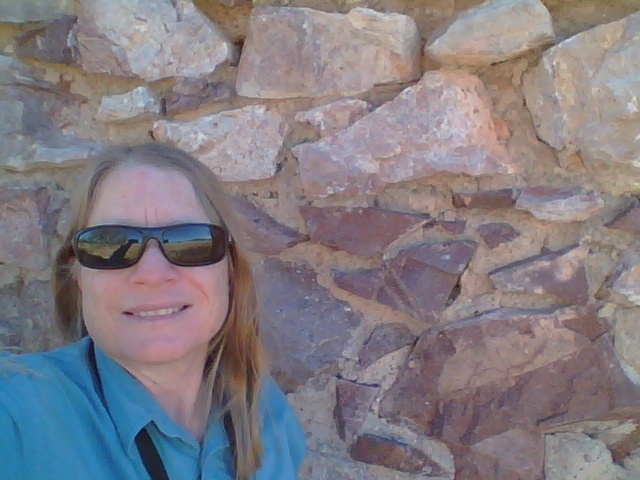 She has excavated Spanish presidios, numerous Kino-period missions, and several indigenous sites. She works with indigenous groups, tackles the Coronado and Niza expeditions, and is reworking the history of the pre-Spanish and colonial period of the Southwest.